Goloka Pure Sandalwood Aroma Oil 10 ML - 1/3 FL Oz. 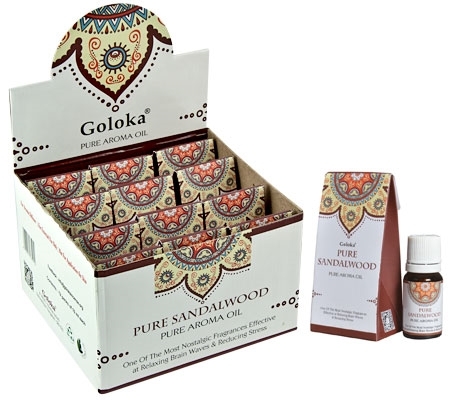 Home > Aroma Diffusers and Oils > Aroma Diffuser Oils > Goloka Pure Sandalwood Aroma Oil 10 ML - 1/3 FL Oz. 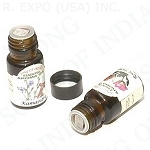 Goloka Pure Patchouli Aroma Oil 10 ML - 1/3 FL. Oz.